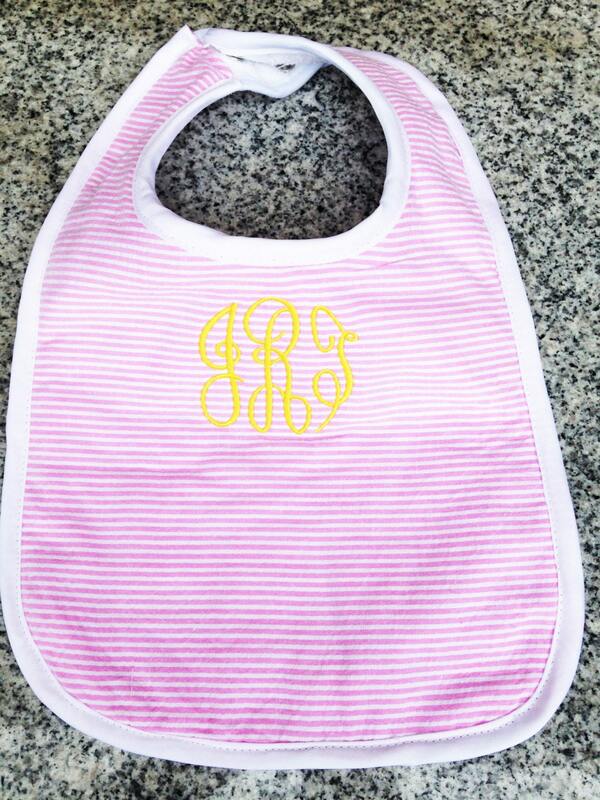 This seersucker monogrammed bib is a perfect gift for any new baby. 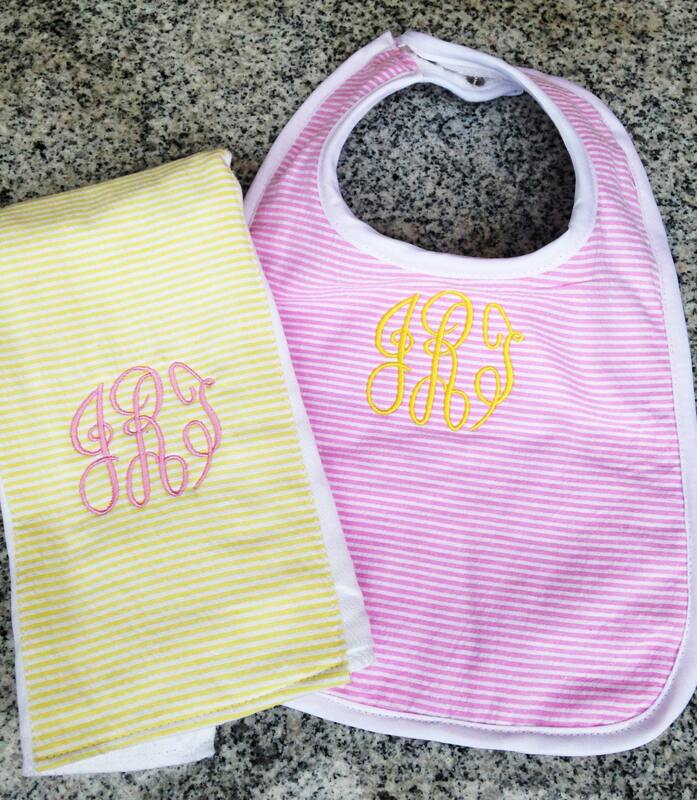 Choose from pink, blue or yellow seersucker and it’s bound to be a great baby gift for a new mom and baby. The reverse side is made of terry cloth and with two adjustable snaps it's easy to get on and off. 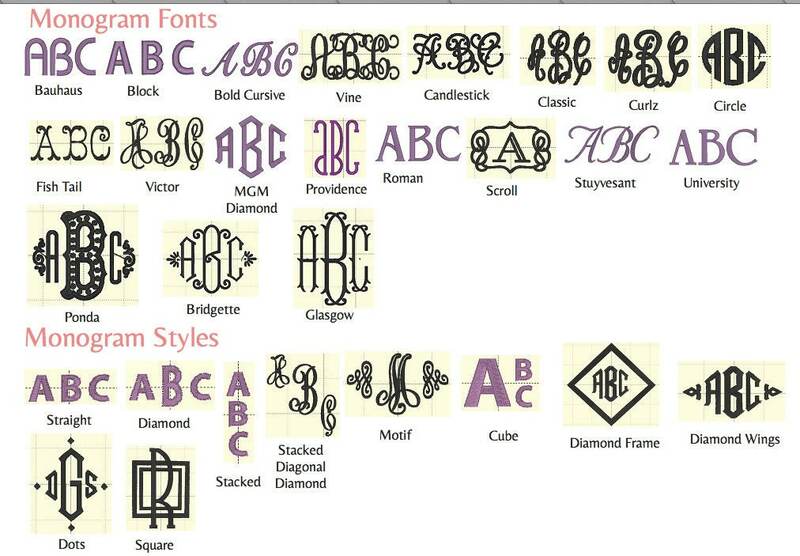 Add a matching monogram burp cloth to complete the set. Beautiful work! 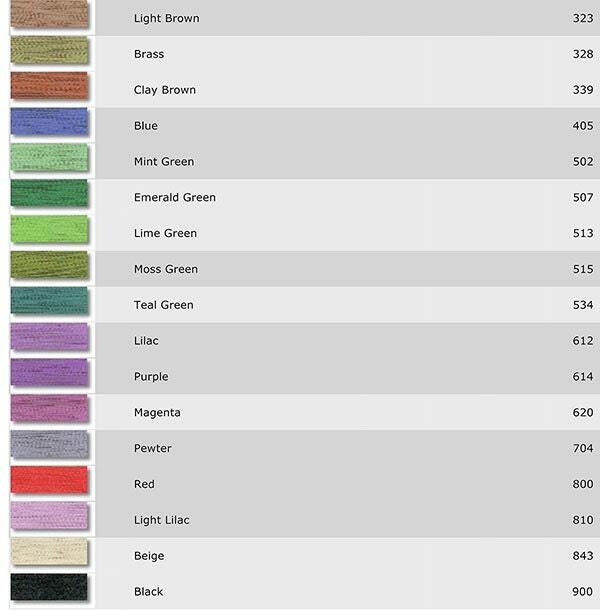 I bought this along with a burp cloth as a baby gift. They loved it! 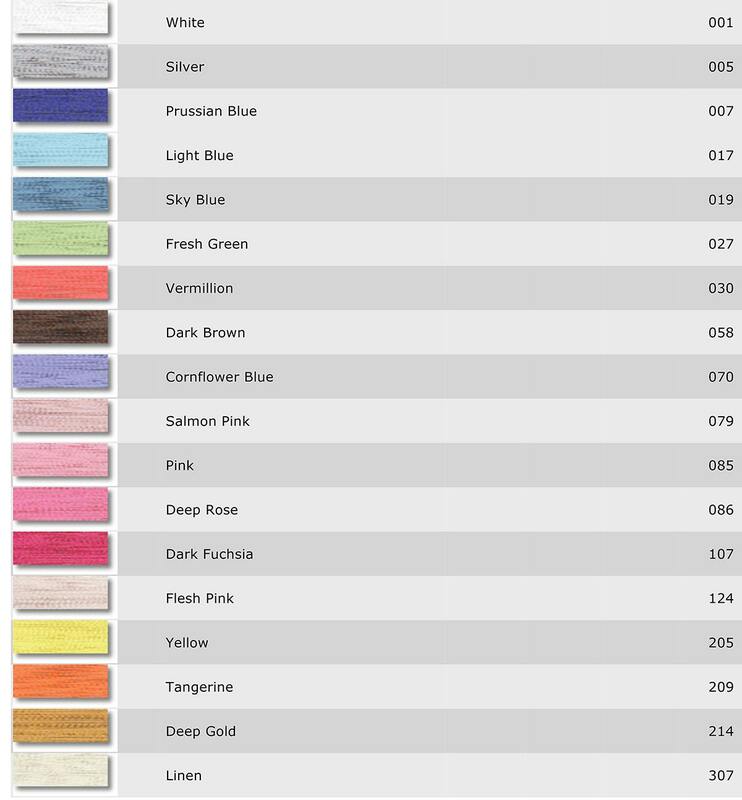 Southern Linen is definitely my go to for classic baby gifts!